In January of each year, Basketball WA sends selected U14 and U15 athletes on a Development Tour to Melbourne VIC. 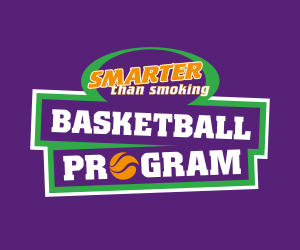 to participate in the Southern Cross Challenge Tournament run by Basketball Victoria. This Tour gives these players the opportunity to compete against development squads from other States in Australia. This Tour also allows Coaches and junior WA athletes to gain experience in high level tournament play, preparing them for potential involvement in State Teams in the future. The 8 teams represent both Country and Metropolitan WA in the U14 and U15 age group for both girls and boys. 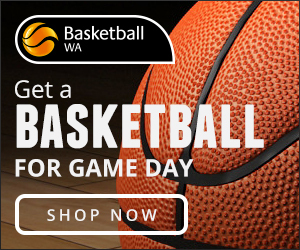 Where: State Basketball Centre, Wantirna Victoria. Cost:-The cost of attending this Tournament will be +/- $1800.00 approx. There will be two (2) training weekends (for both Metro and Country) and one (1) training session prior to departing. Participation in the Development Tour teams takes priority over participating in local Association teams in these Championships. There will be one (1) training weekends (for both Metro and Country) and one (1) training session prior to departing. Please note, No exemptions will be given for injured or sick athletes. 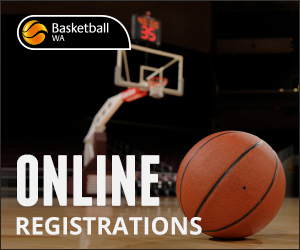 Online registrations for 2019 trials are now open. Please click here. For trials and information flyer, click here. Registrations close on Wednesday the 26th of September, 12 noon. Each team will be accompanied by a Coach and a Manager. Expressions of Interest for these positions are now open. Please click here.